Updated Travel Information promoting Indonesian Travel Destinations. GET Special Tricks, Special Offers and Discounted Vouchers HERE ! Book any 80-minute body massage at HK$1,260 (original price HK$1,650) to enjoy a complimentary 30-minute chamomile or rose sea salt body scrub. Enquiries/Reservations: 2286 6266. Embrace the summer vibes with a luxurious spa treatment. 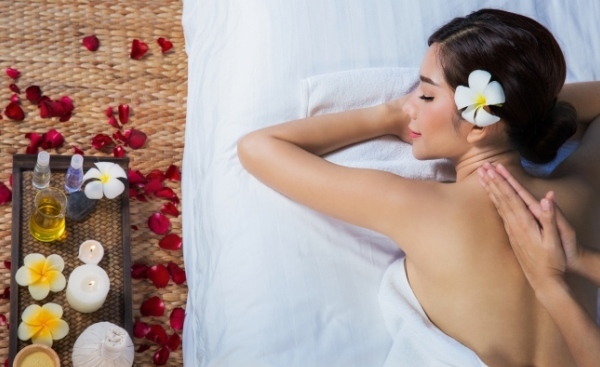 You can now enjoy our ultimate 55-minute Signature Massage at HK$499 (original price HK$780). Enquiries/Reservations: 2132 1100. * Terms and conditions refer to corresponding promotional websites. For more information or to make an appointment, please call OM Spa or visit the official website at	www.regalhotel.com/OM-Spa. For Group Bookings, please contact us via above. For placing your Travel Ads Updates, please contact us via email, phone or whatsapp. Iklan travel berbayar, silahkan hubungi telpon atau whatsapp : 0818 692956.
Insider deals this week - great savings for you! Ada Diskon dengan Kartu Kredit Permata Bank!